Joyce's grandmother, having given her the Dinopaur Duet Book, explains the coming-about of Dinopaurs and how above all they love music and dance. 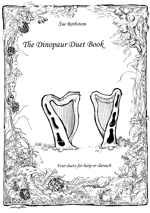 Comprises four simple duets for lever or concert harp, one of which is also in the Magical Animals book. 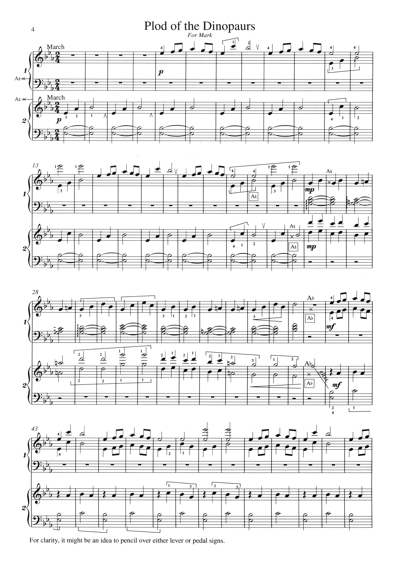 The first two duets are suitable for beginners. The second two are more demanding and have either pedal or lever changes marked in.